Want a cool space to hang your hat in South Beach, I've got the 411, EWM's got you. Presenting unit #411: a 2-bed / 2.5 bath residence located at the modern Meridian Lofts. A boutique enclave with only 111 units, The Meridian is located in the heart of South Beach where Dade Boulevard & Meridian Avenue meet. 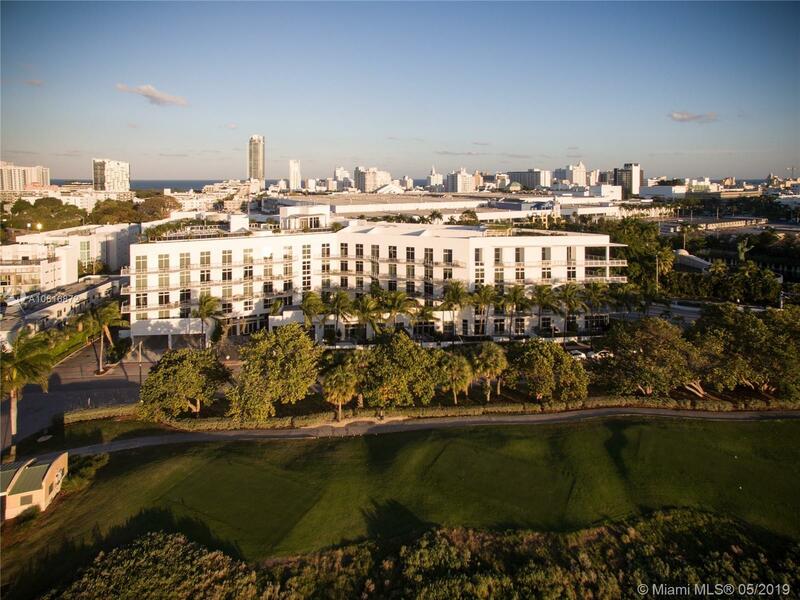 Unit #411 boasts a spacious split floor plan with soaring 11 Â¾â ceilings, open kitchen, fabulous balcony facing west (sunsets are over the top from this spot) overlooking the Miami Beach Golf Course. GE Profile Appliances, washer & dryer too. 24hr doorman, 1-assigned parking space, gym, pool + spa, secure elevator entry. Walk to Lincoln Road, Sunset Harbour & all that South Beach has to offer. Directions: The Meridian Condo Is Located At The Corner Of Dade Boulevard And Meridian Avenue In Miami Beach.